Retailer encourages customers to shop around the clock for holiday deals. In anticipation of the last-minute holiday shopping rush, Kohl’s is giving customers more hours to save by staying open non-stop from 7 a.m. on December 17th until 6 p.m. on Christmas Eve. For a lot of us, the convenience of online shopping trumps the in-store experience, but ordering online at this stage in the game can prove a little worrisome to even the bravest of shoppers. In order to prevent a dreaded shipment delay or mishap, many people will turn to brick-and-mortar stores in the days to come to ensure that their presents are placed under the tree on time, and Kohl’s is hoping that these customers turn to the department store for their shopping excursions. Kohl’s is also promising to extend plenty of savings to entice customers to shop inside. This weekend, the store will be offering Early Bird specials from 6 a.m. until 1 p.m. for its Super Saturday event. (Some of the highlights include $100 puffer jackets for men marked down to $39.99 and $175 DiamonLuxe sterling silver pendants for only $49.99.) These Early Bird deals will be found both in stores and online, but they’re a smart way to drive traffic into the brick-and-mortar locations on one of the last big shopping days before Christmas. Like other major retailers, Kohl’s has extended its holiday hours in prior years, but this is the longest non-stop shopping event the store has ever offered. In 2014, the company kept its doors open for five days straight, or 132 hours, in an attempt to take full advantage of holiday retail sales, which account for roughly one-fifth of retailers’ annual earnings. It’s a good strategy… but will the extra work placed on employees leave a bad taste in customers’ mouths? Whether or not this endeavor pays off is uncertain, but last year’s extended hours yielded impressive results. The company’s fourth quarter earnings rose 3.7 percent, which made 2014 their best year for holiday sales since 2010. Whether other stores will follow suit in order to compete with Kohl’s remains to be seen, as well. 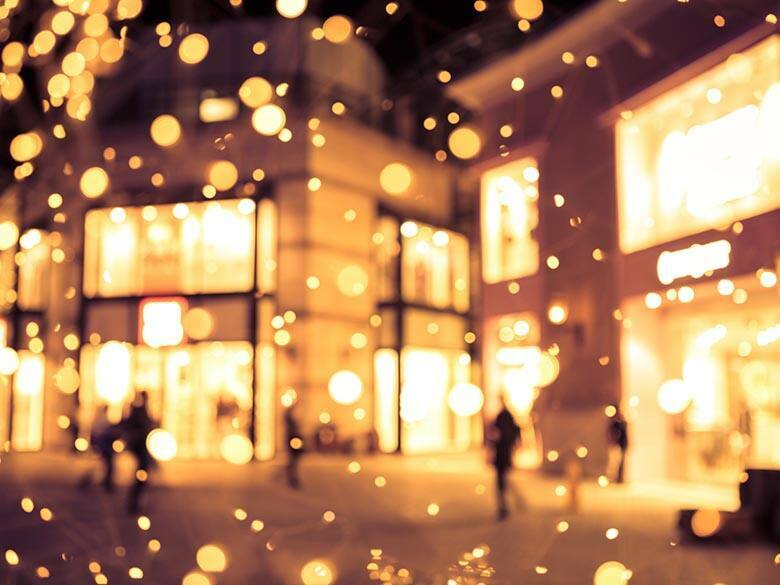 Do you think offering extended holiday hours is a good move or a bad move for the retailer? Share your thoughts below!